Assessing Reproducibility by Ariel Rokem, Ben Marwick, and Valentina Staneva is a good place to start, as it covers the basics of reproducibility independent of a domain of language. Packaging data analytical work reproducibly using R (and friends) is the go-to guide for R-based workflows. How to read a research compendium is a guide for readers with ample advice for authors. DataONE Reproducible Research Compendia Onboarding - How could a formal evaluation process for research compendia look like? 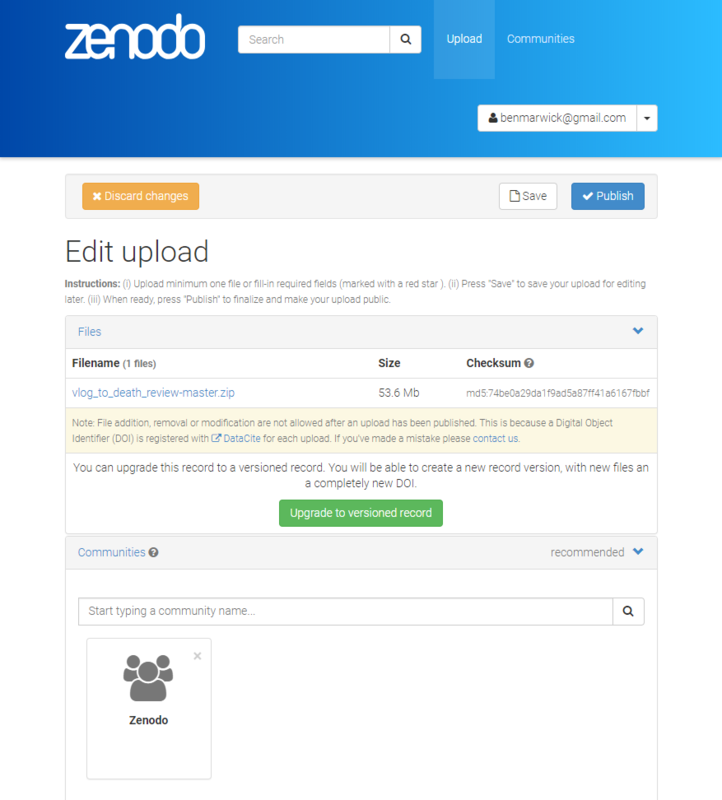 Follow the instructions in the right-hand sidebar if you want to upload a research compendium to Zenodo for the first time. Scroll down to 'Communities' and type "research compendium"; it should autocomplete, and then click on that. 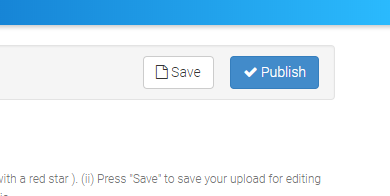 Scroll to the very top or bottom and click 'Save' then 'Publish', and watch for the confirmation. Wait for the curators to approve the submission. A research compendium enables reproducible research by packaging data, software, and documentation of a scientific analysis. Gentleman, R. and Temple Lang, D. (2004) "introduce[d] the concept of a compendium as both a container for the different elements that make up the document and its computations (i.e. text, code, data,...), and as a means for distributing, managing and updating the collection." This community is an effort to collect research compendia from all disciplines of science. It is not limited to a specific programming language or software. 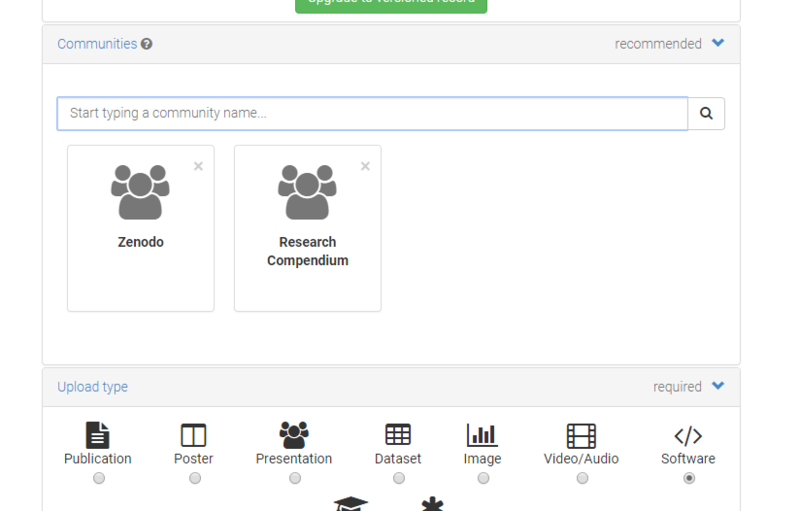 By providing a starting point for research compendia on Zenodo, the community aims to improve visibility for reproducible scientific publications and spread the awareness about the usefulness and power of research compendia. The research compendium is encouraged to be associated with a manuscript or talk slides published with a globally unique identifier (i.e. a DOI). This can be a journal, pre-print platform, file repository, or the manuscript may be included in the compendium directly. 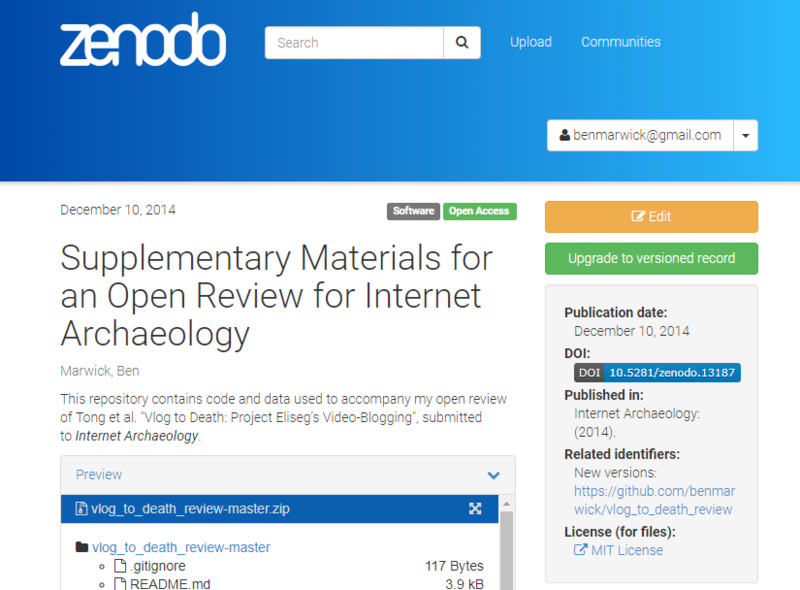 This external document must cite the compendium by its DOI, and be referenced under the "Related identifiers" section in the Zenodo deposit metadata: with the relation "is cited by" (obligatory), and one of the relations "is supplemented by this upload" or "is compiled/created by this upload". The author(s) of the research compendium should have an ORCID identifier. The research compendium must include data and code of a scholarly analysis. The research compendium must include documentation on how to reproduce the work or includes a literate programming document (R Markdown file, Jupyter Notebook). The research compendium must have one of the "Open" access rights licenses in the Zenodo metadata; it should state licensing information separately for the parts of the compendium (code, data, text) and easy to find (e.g. in a file "LICENSE", in a README, or in the deposit description). As such the research compendium should be as self-contained as possible, i.e. instructions should not only be a reference to the associated manuscript. It should also contain information about the versions of used software, either within the metadata of compendium or in the associated README. Please check the community page for references to best practices and guidelines for research compendia.